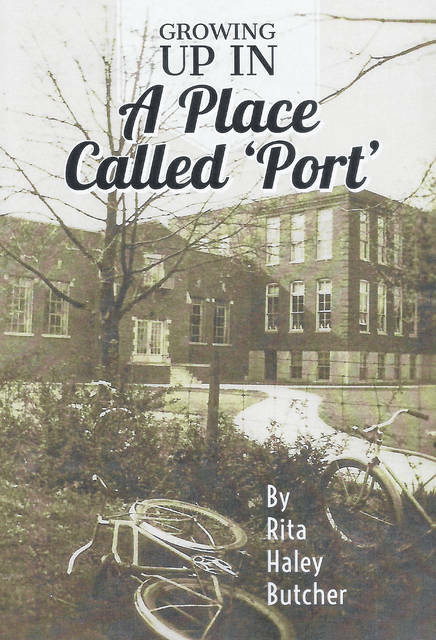 Rita Butcher’s “Growing Up In A Place Called Port” book signing from 2-4pm at the History Center’s community room. Refreshments will be provided and artifacts from Rita’s family during the 1940s-50s, as well as the Historical Society’s collection, will be on display. Her book will be available for purchase for $19.95 during the event and afterward in our gift shop.